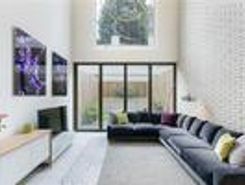 Contemporary Splendor A stunning five storey five bedroom contemporary home with superb views over Shoreditch Park and ideally located for the City, Old Street, and Islington. 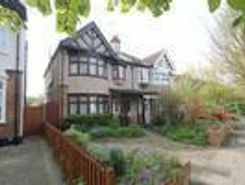 Room For The Whole Family A traditional Edwardian built semi detached family home located in the heart of Ealing. 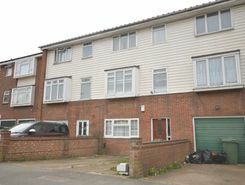 It is a naturally sunny home with a south facing, rear garden. 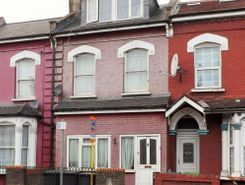 Offering four double bedrooms, a further single bedroom and two bathrooms. 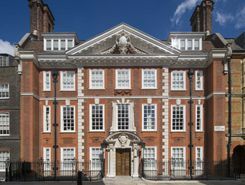 A once in a lifetime opportunity to purchase this stunning regency house in one of the most desirable locations in Westminster. 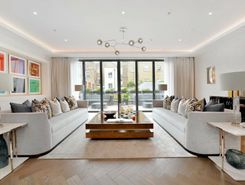 This spacious residence requires modernisation and benefits from a stunning private garden and views over the Westminster School playing fields of Vincent Square. 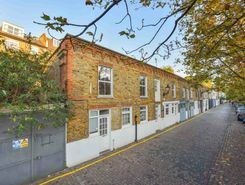 Freehold - 2 x 2 Bedroom Apartments & 1 x 4 Bedroom Apartments - Potential Rental Income ?98,800pa (Once Modernised) - Conversion To Two Mews Houses (STP). 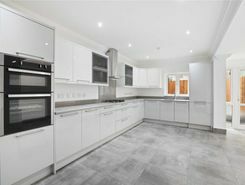 Fully refurbished to a very high specification, a large 5 bedroom terraced Victorian house arranged over 3 floors. 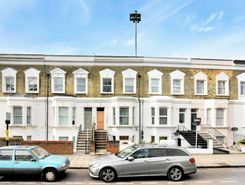 Located minutes from Westfield Shopping Centre and Stratford tube station for easy access into Central London. 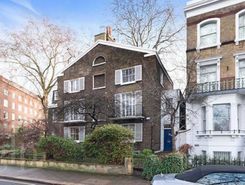 This property boasts large, bright, airy rooms in a desirable location.